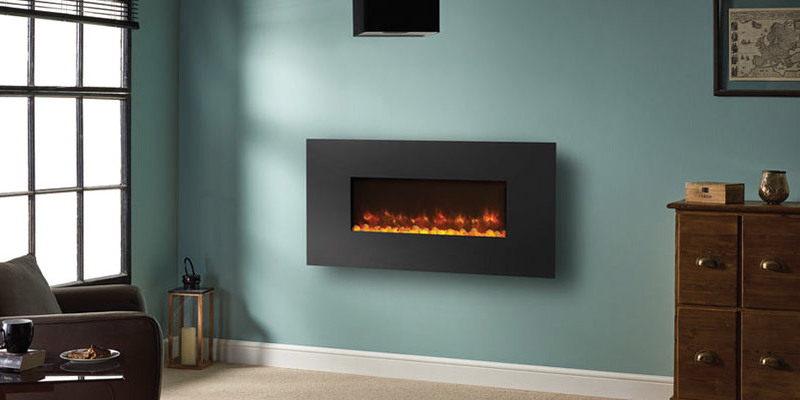 With over 30 years of experience under our belt, the devoted team at Furniture, Fireplace and Granite Warehouse can provide and install a huge array of electric fireplaces, and our showroom in Hartlepool proudly showcases the range of brands and styles we have on offer. 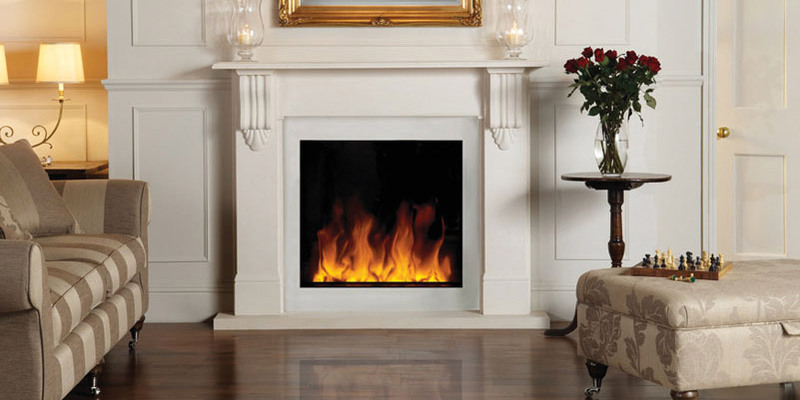 Whether you’re searching for a contemporary or traditional look, we have the fireplace solution to suit you. 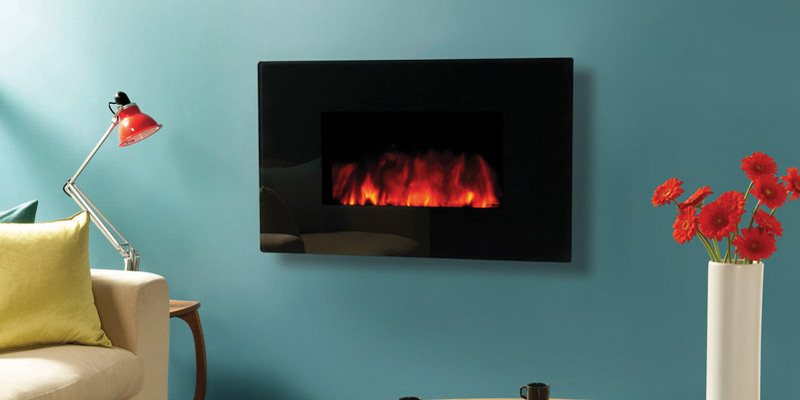 We can also offer innovative features depending on your requirements, such as remote controlled options, or inclusion of coal and decorative pebbles. This gives you the flexibility to achieve whatever aesthetic you’re aiming for. 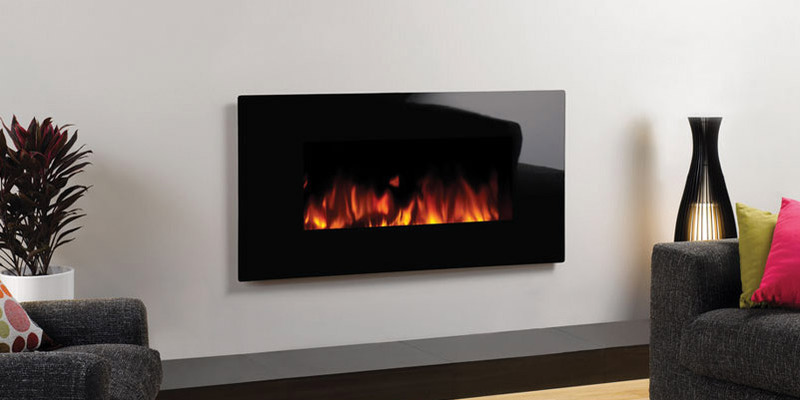 So if you’re in the Teesside, Stockton, Durham and North East area and are searching for your perfect electric fireplace, don’t hesitate to drop by our showroom. Alternatively, give one of our friendly advisers a call.